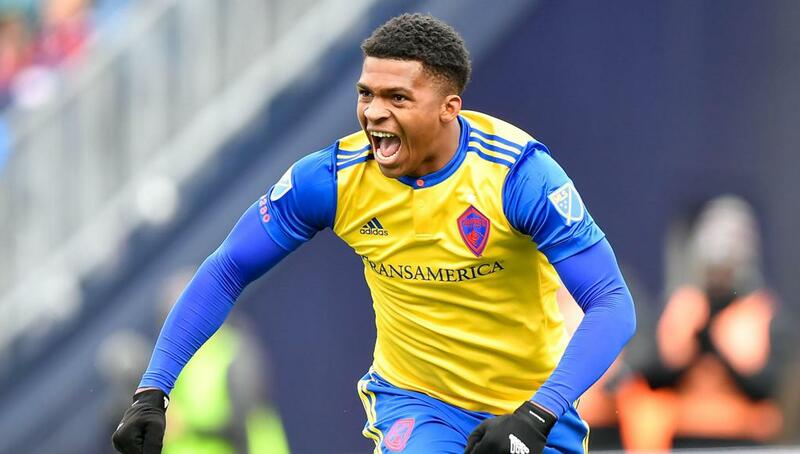 Charlotte (NC) — The Charlotte Independence professional soccer team announced forward, Niki Jackson has been received on loan from the Colorado Rapids (MLS) on Friday. Per the loan agreement, the Rapids retain the right to recall Jackson at any point during the remainder of the MLS season. In his rookie MLS campaign, Jackson scored three goals and logged 429 minutes played in 15 appearances. Jackson’s goals came in clutch situations, all on the road, of which two were equalizers. The 23-year-old forward was drafted by the Colorado Rapids 73rd overall in the 2018 SuperDraft. Prior to his professional career, Jackson played four years at Grand Canyon University where he amassed 41 goals and nine assists in 69 appearances. The Independence continue in USL Championship action this Saturday, April 13th versus New York Red Bulls II at the Sportsplex at Matthews. For more information on tickets, please visit charlotteindependence.com or call the Independence front office at 704-206-1515. The Charlotte Independence professional soccer team, currently plays in the United Soccer League Championship at the Sportsplex at Matthews. The Independence is focused on building the profile of the club through culture, community and performance as the team moves to a revitalized American Legion Memorial Stadium in the spring of 2021. For details on 2019 Season Memberships, visit charlotteindependence.com or call 704-206-1515.